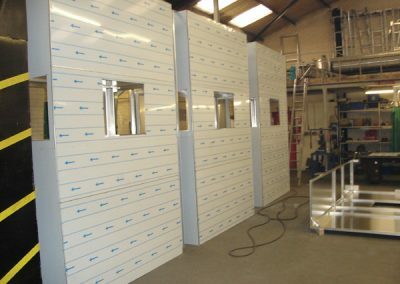 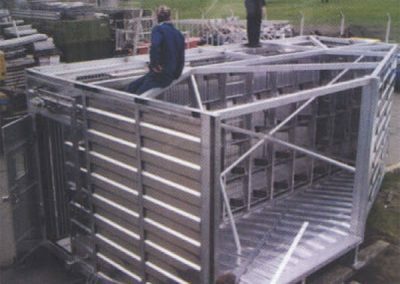 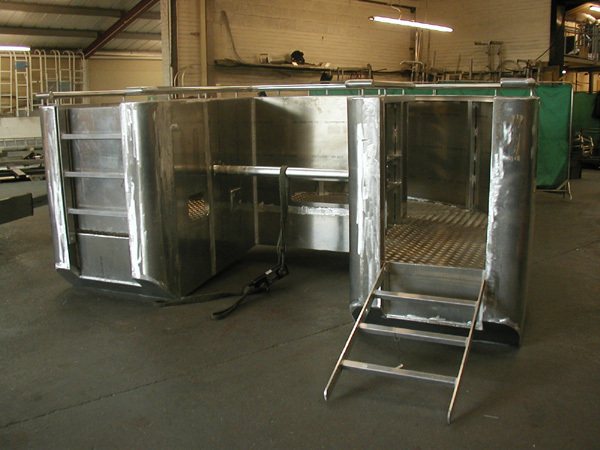 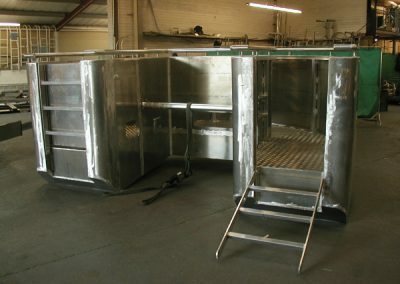 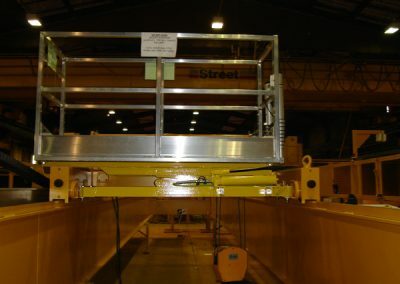 As part of our services, we can provide a comprehensive fabrication facility enabling us to undertake all aspects of high quality general fabrication including carbon and stainless steel. 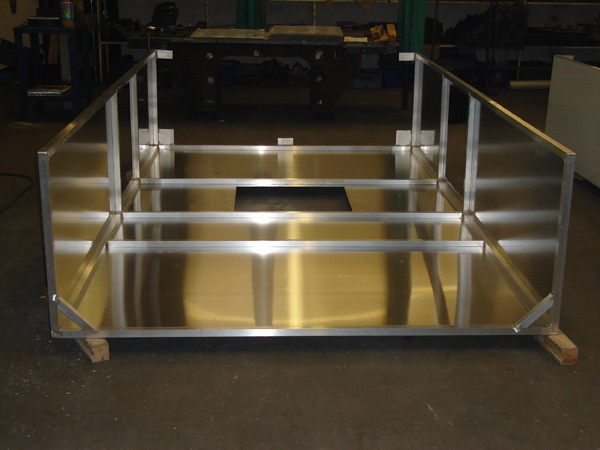 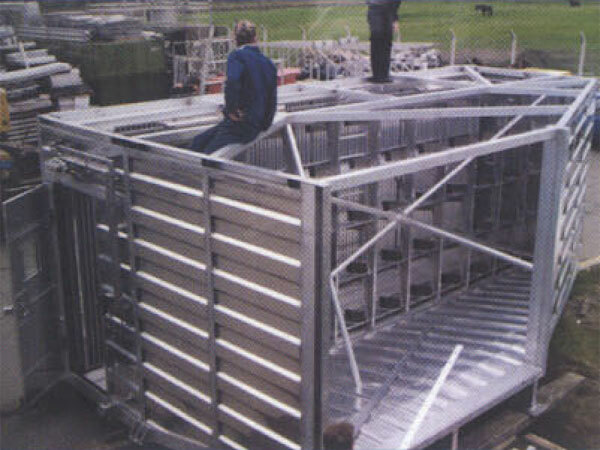 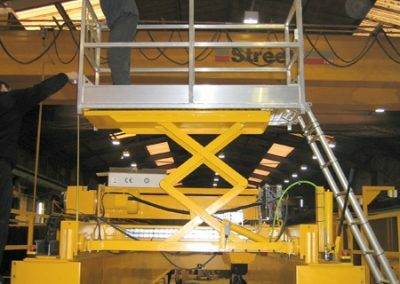 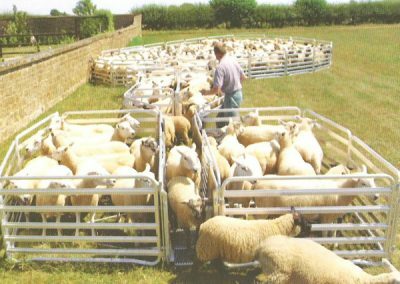 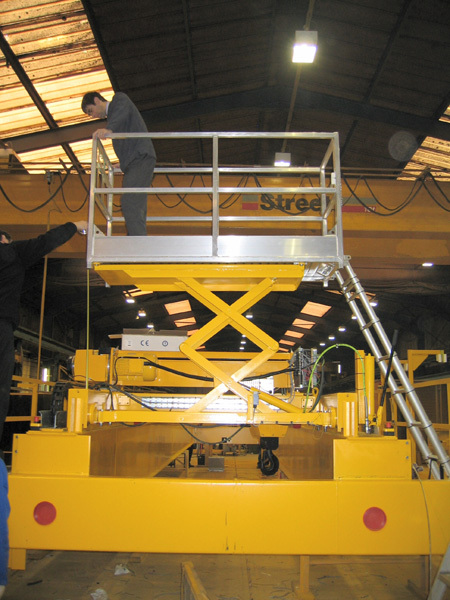 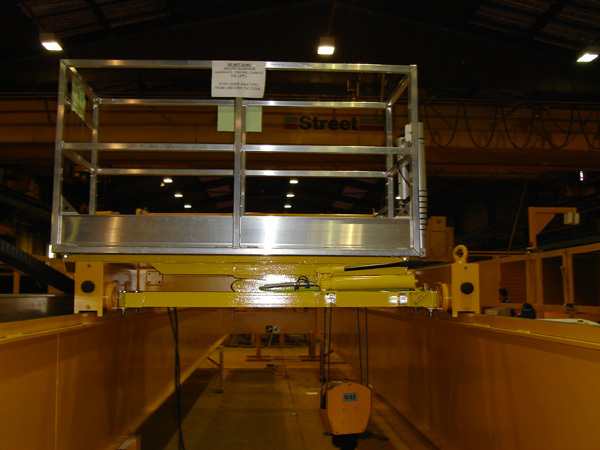 The standards we use to fabricate steel are identical to the highest standards we adopt for the aluminium work. 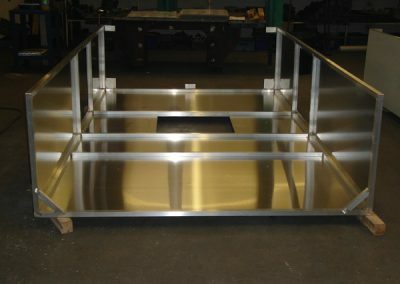 In house machining, tube bending, plasma cutting, fly pressing and press braking we are able to compliment our fabrication facilities to offer our clients a total package. 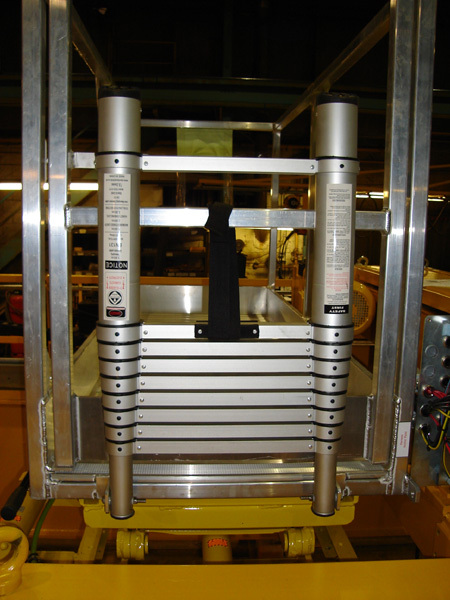 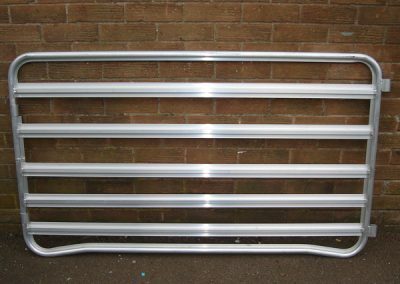 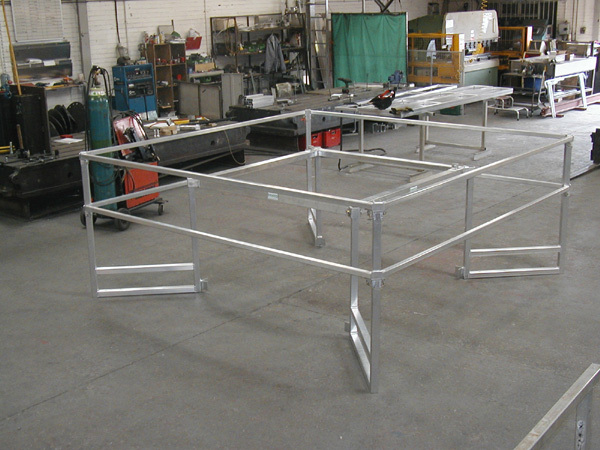 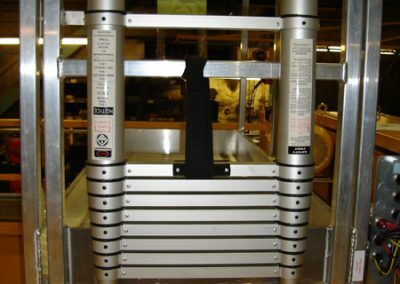 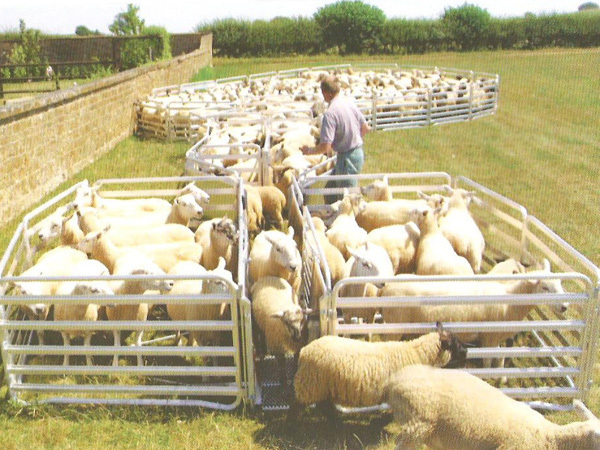 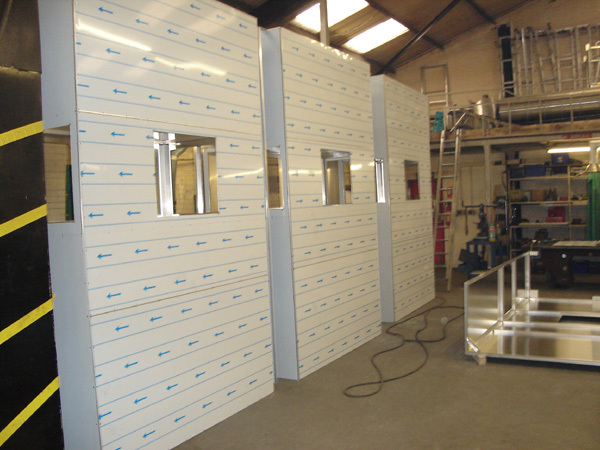 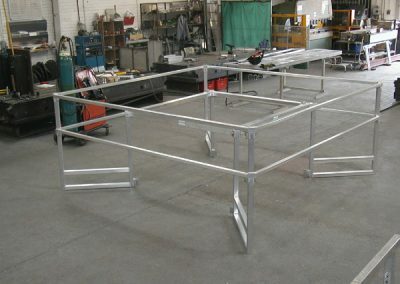 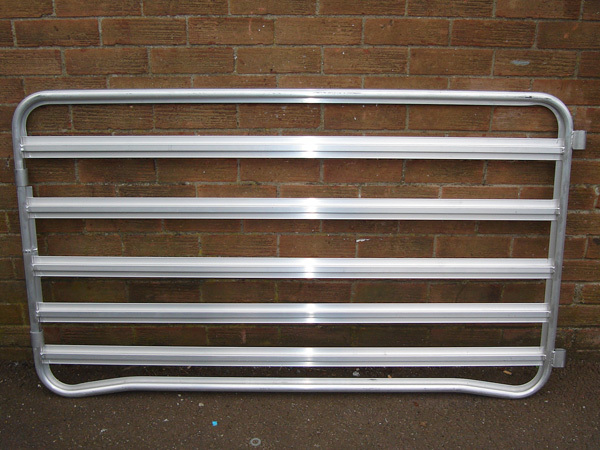 We are also able to manufacture all general fabrication to our customer’s drawings and to the standards required.